Annoyed by the Poor services or the high prices for the conversion for Raster to Vector? Then contact DigitEMB for your fulfillment. 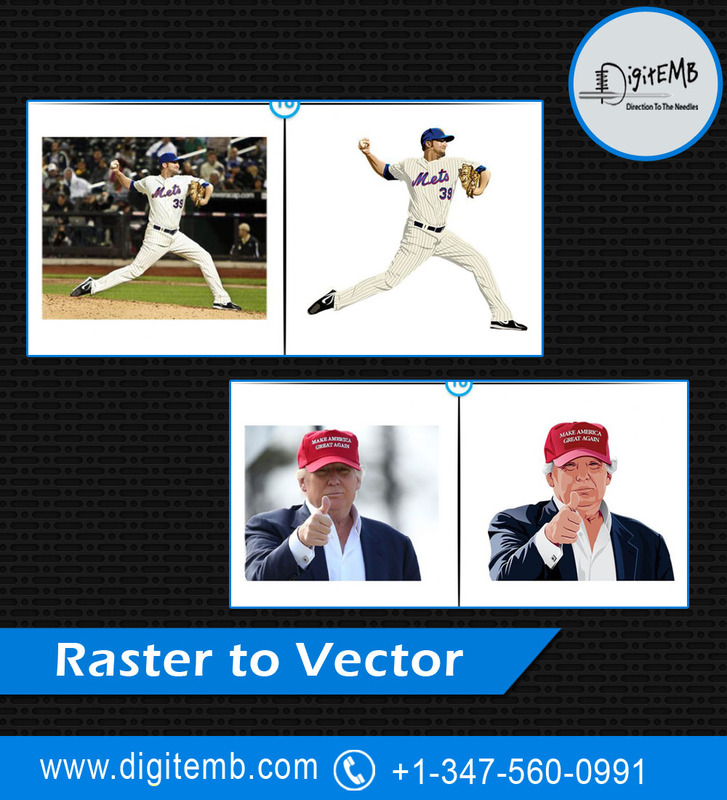 Our conversion of Raster to Vector Design is just flawless and the most complex designs are achieved in very less time because the entire process is automatic and computerized.